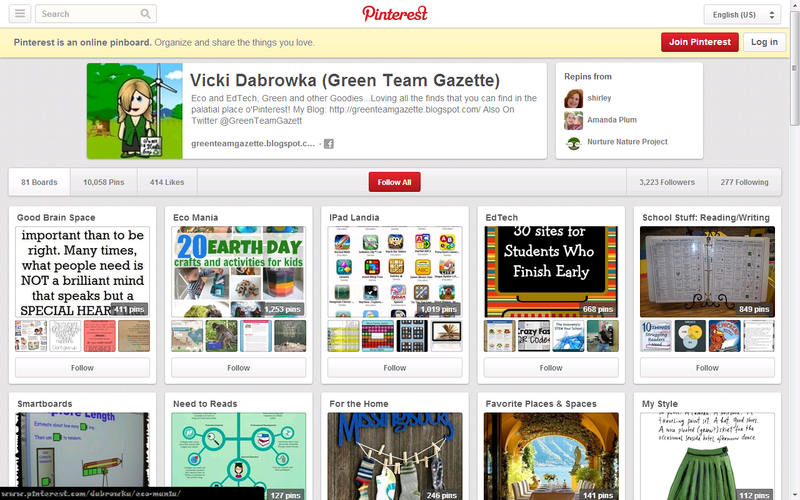 Green Team Gazette: Let Earth Week Begin! After 7 years now for me (& many years before), ECS's Earth Week is an annual tradition at our Maryland "Green" School. Perhaps more special this year, given our announcement from our board of trustees (just this past January) that ECS will be closing at the end of this school year. Nothing makes an annual tradition more poinyant than knowing that it will be coming to the end. 3 years ago, Solar Energy World came to ECS for an assembly, showing us all the importance of solar energy...and challenging us to decorate the plastic chassis of a solar powered car. With each class doing do, it leads to the classes facing off against each other in good, clean-energy fun! Last year and this year alike, our classes let go of the pre-formed chassis in order to construct a car using the wheels and solar motor, but then combining it with a recyclable to design a more unique vehicle per grade level. The results? Cars made out of Dove soap boxes, Q-Tip Containers, egg-filled Easter baskets made out of recycled boxes, and more! In the end: It was a great day at the races. Kindergarten (& their "Kindergarten Car") won the K--2nd grade heat. (It was a close call, as all cars went out-of-bounds on the first shot. But, 2nd grade was nearly the clear winner up until a foot from the finish line that first round... yet, Kindergarten came out as the clear-cut champ the 2nd time). My 3rd grade class and their "3rd Grade NRG" car (made out of a Crystal Light container [sound out those letters: NRG]) won the 3rd--5th grade heat. A photo finish of the final heat between Kindergarten & 3rd grade revealed....duh duh duh (insert dramatic music here): 3rd grade to be the 2014 ECS Solar Car winners. Never more proud has a class and teacher been! How does one follow-up a solar car race and all of the excitement?! The wrap up for the day was a school-viewing of the 45-minute version of "Bag It: Is Your Life Too Plastic?” "Bag It" is a documentary on the pervasive nature of the plastic bag and plastic bottle. Even the youngest in the bunch was drawn in, and the teachers couldn't help but shake their heads at the wasteful statistic revealed. At the end, a Kindergartener was heard announcing: "I am never going to use plastic again!" (If only it were that easy.) But it is telling when the youngsters in the bunch see it. If you haven't seen that movie, do so. I stand by the idea that everyone, planet-wide should see this film. Non-negotiable. Were that to happen, perhaps we would be living in a more petroleum-reduced-use planet. Earth Week Day 2: Animals Abound! Happy 80th Bday Jane Goodall! !